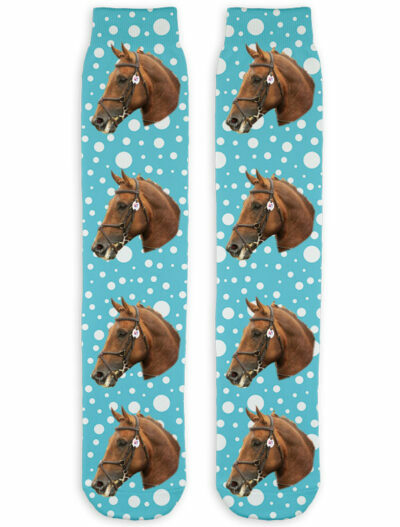 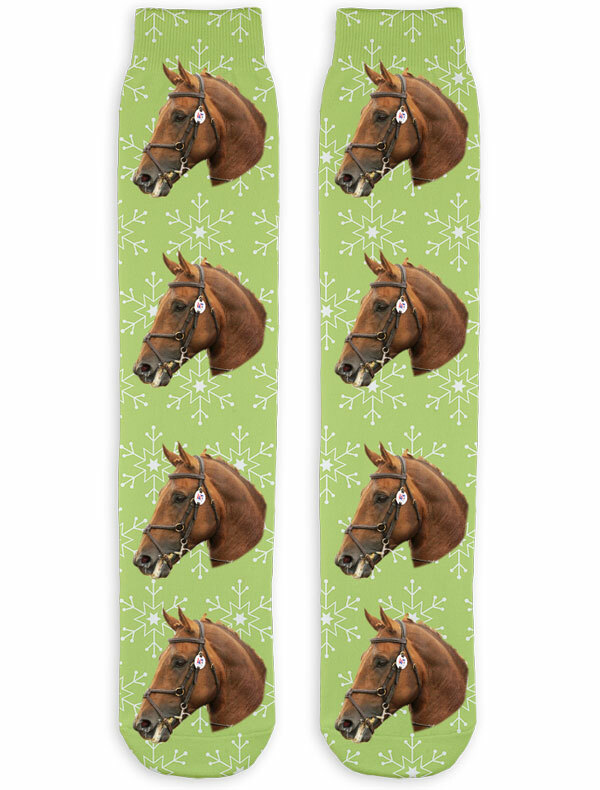 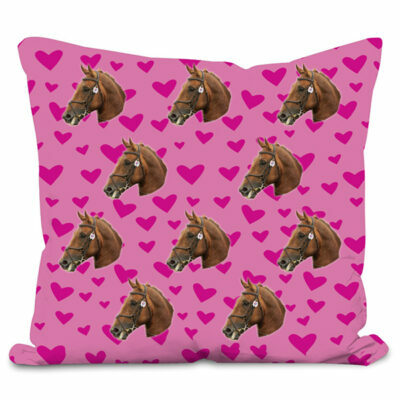 Get your horse or pony printed onto these unique and super cosy socks! 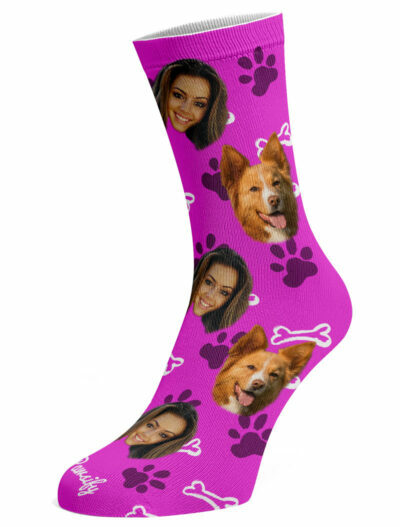 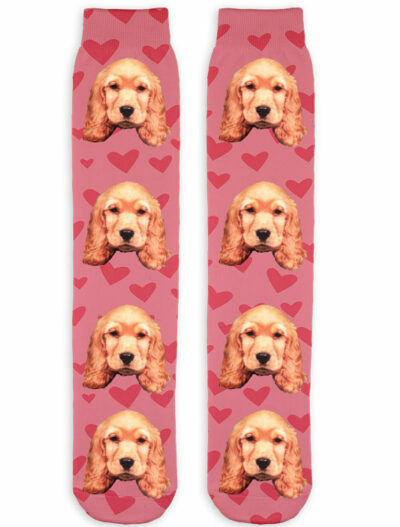 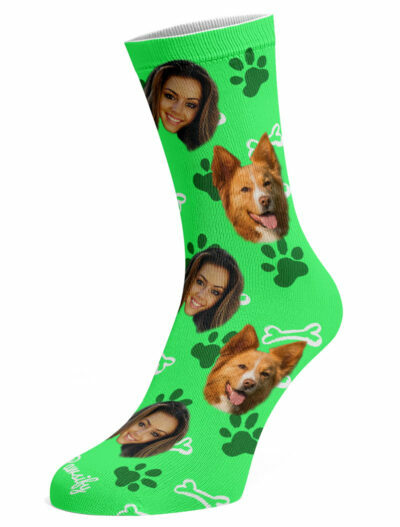 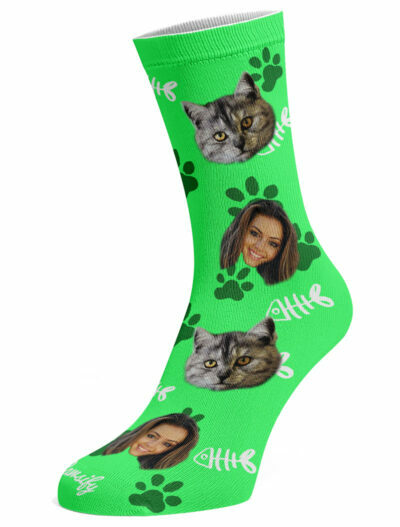 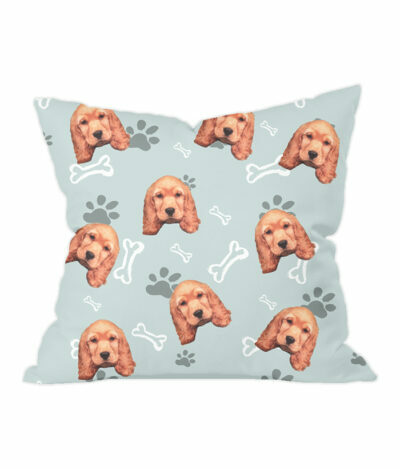 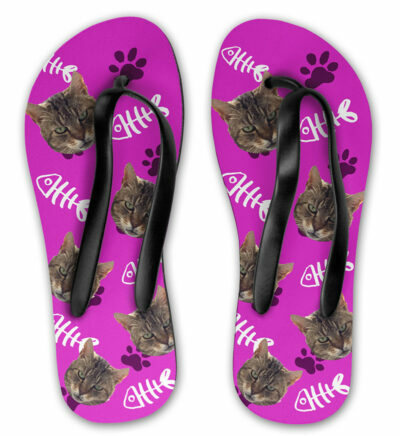 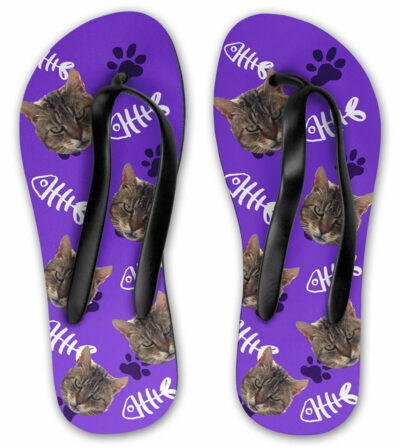 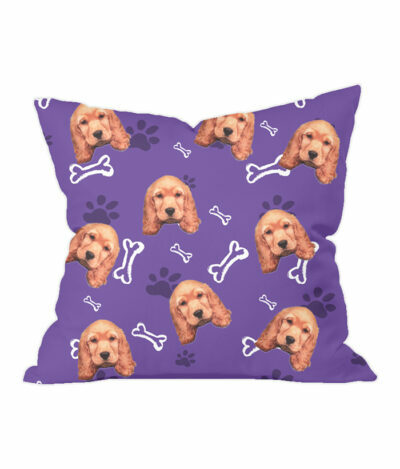 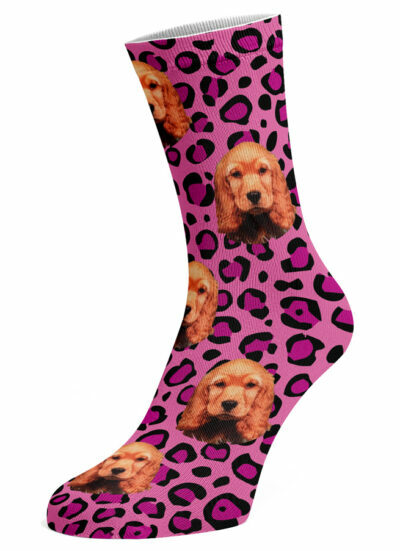 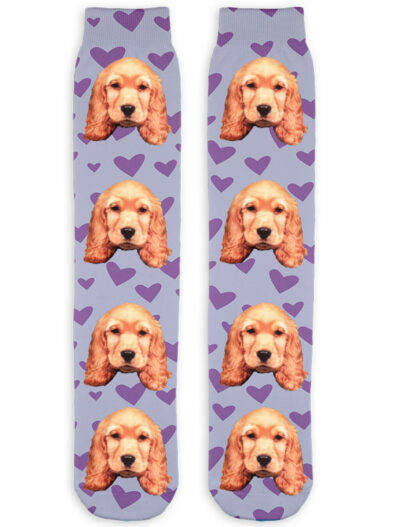 Every pair is made to order and unique to your pet. 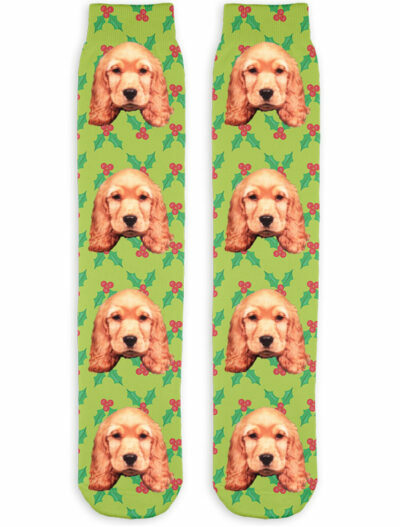 Part of our Christmas seasonal range, they make a great gift for any pet owner. 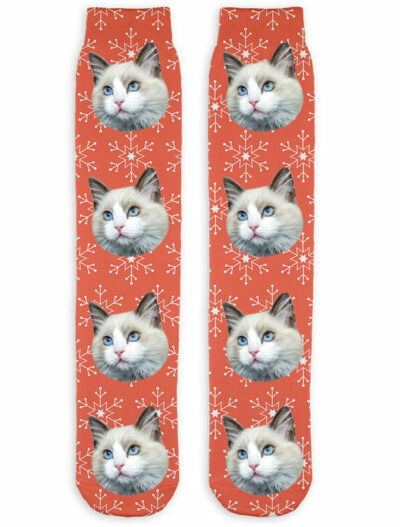 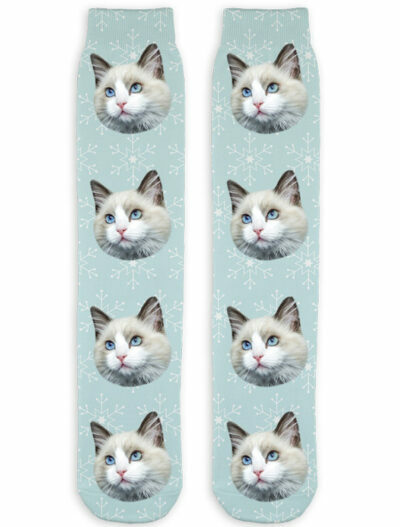 Get your horse or pony printed on these super comfy snowflake design socks, a perfect way to show off your furry friend all over the world! Part of our Christmas seasonal range, grab yours before they’re gone.